This is therapy to me. 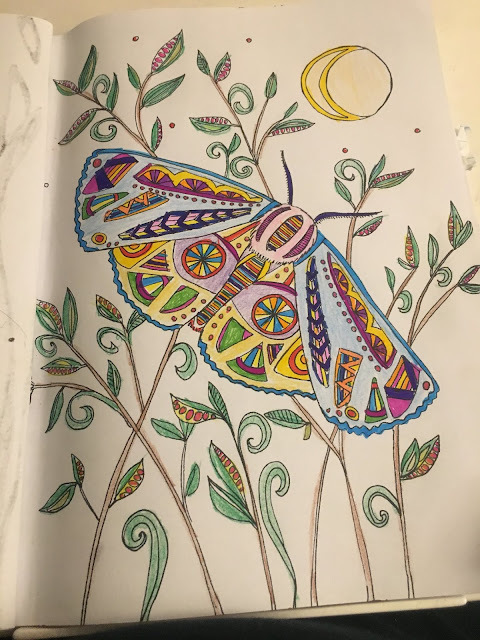 I get to pick out the colors - I used colored pencils and colored markers. I did it while watching (listening to) the news. I think it gives perspective. that you can purchase on Amazon.com. Click HERE to go here.